Life at The Hickman is a unique blend of opportunity for continued vitality coupled with services and support. 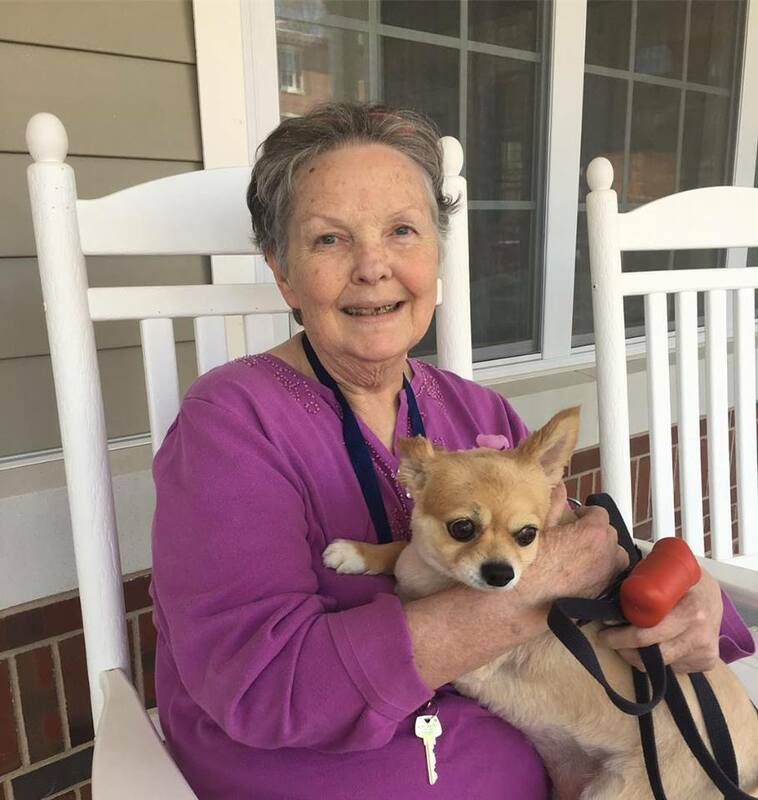 Our program of supportive services is designed to enhance each resident’s independence and well being and is provided in a comfortable, gracious atmosphere. 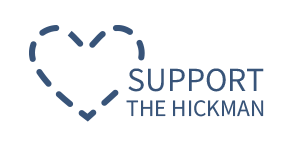 The Hickman provides five levels of personal care services based on individual need. Level of personal care is determined by initial assessment and can change throughout your stay.